Shop Diamond Jewellery Designs Online in India from RockRush. 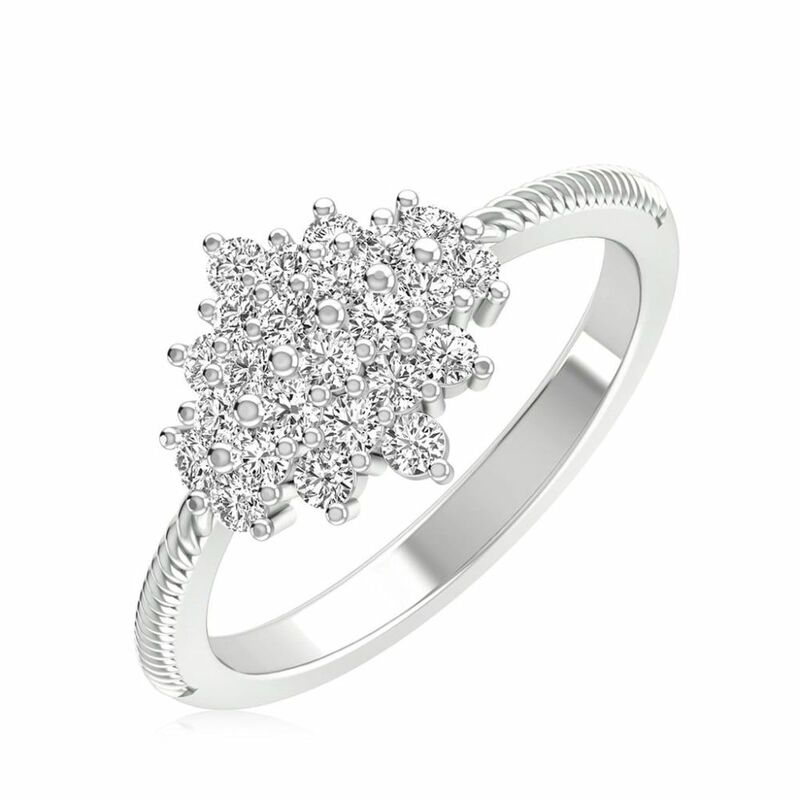 Browse 2880 beautiful Diamond Jewellery Designs price starting from Rs.4201. ❤COD ❤Home Trial ❤30 Day Returns.